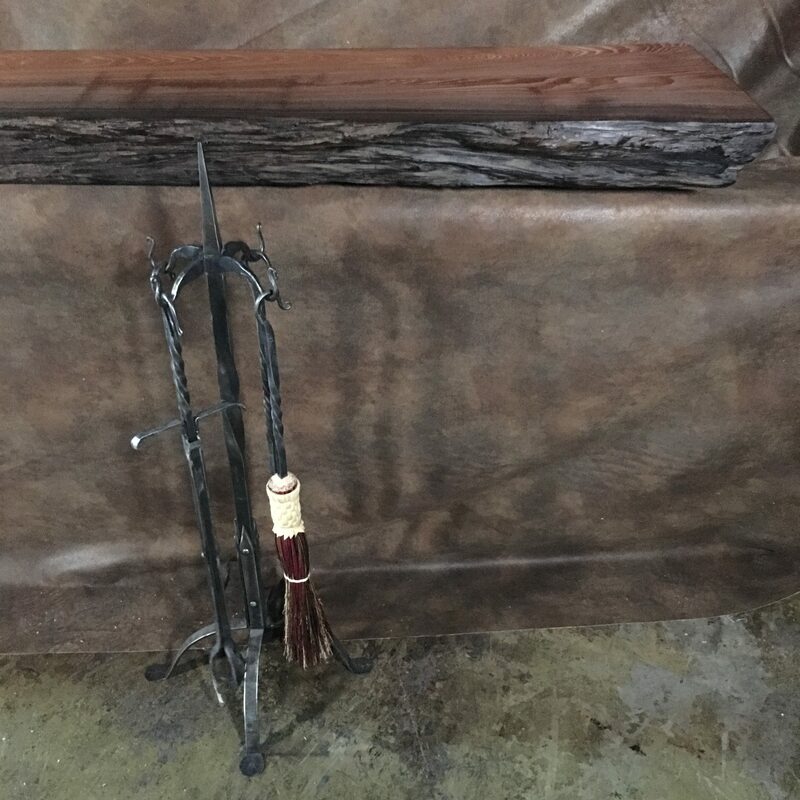 This wood slab rustic mantel built from an old growth redwood log salvaged from the forest floor. 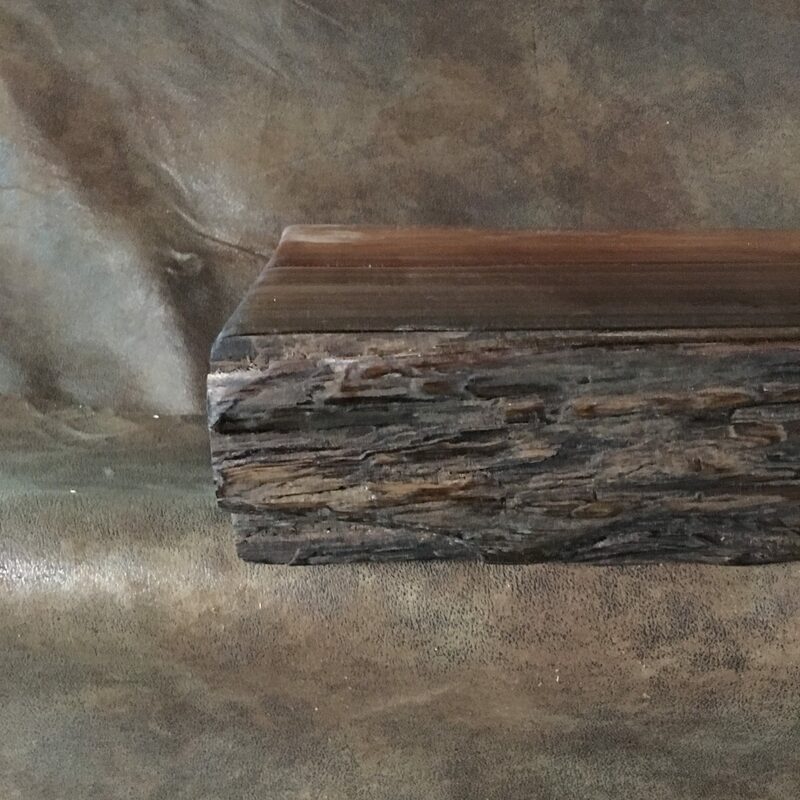 It also features a natural weathered live edge. 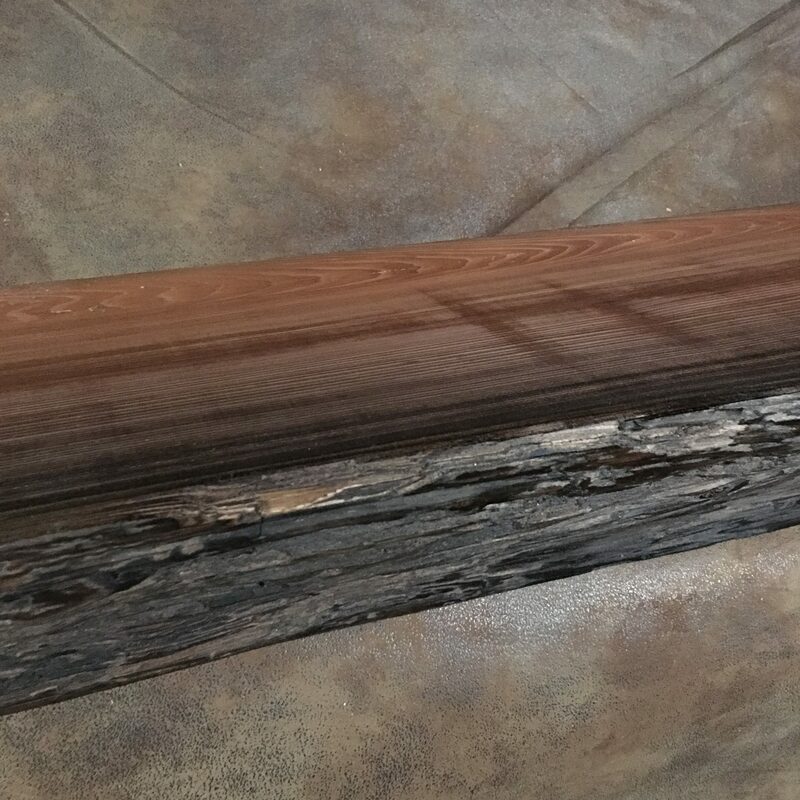 All of our fireplace mantels are ethically sourced from wood native to the United States. 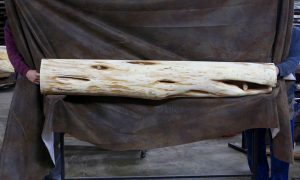 We also offer twisted juniper log mantels and wood slab mantels. Along with our custom rustic furniture, we also offer natural wood furniture such as a live edge wood slab table or rustic vanity. Natural wood furniture is timeless creating warmth and stability. The rules of matchy-matchy are out the door. Clients are blending rustic decor and farmhouse decor. 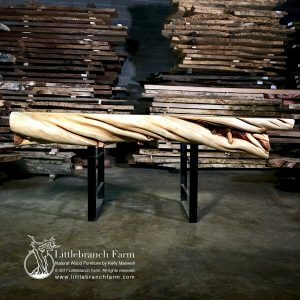 Many are opting to use a live edge dining table over traditions.